Apart from that, it helps them to continue improving and modifying their products. If you have not tried this method yet, these reasons will convince you to outsource the development of different needs of your business. Instead of setting up an entire department to customize a highly-specialized website for your products, it’s cheaper to give this task to trained software developers. They will build your site from scratch and according to your exact specifications. Yes, it is straightforward to find global IT experts who charge less. 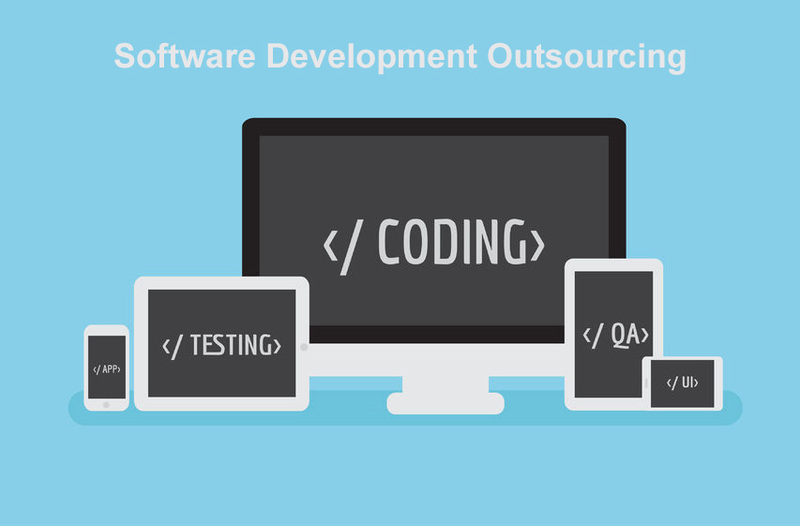 This will also help you to save up on time you would typically take in hiring staff with the software development qualifications you are searching for.